Marc Webb’s 2012 film The Amazing Spider Man came only five years after Sam Raimi’s Spider-Man 3, and was hoped to serve as a reboot that would lead Spider-Man closer to Marvel’s powerhouse Avengers films. The original Spider Man series which starred Tobey Maguire did well for itself: when it opened it had the highest opening gross of all time, and globally has taken over $821 million. 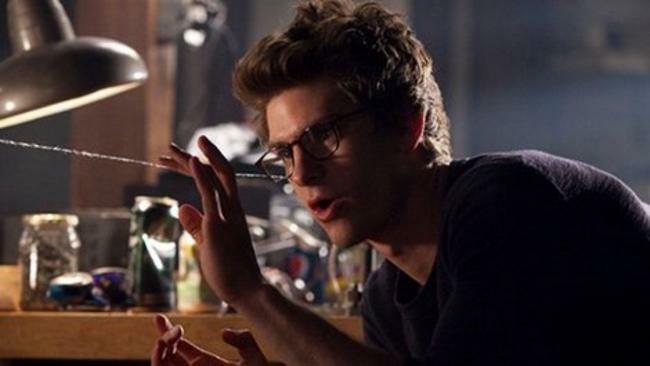 The reboot, ‘The Amazing Spider Man’ starred Andrew Garfield in the lead and while it grossed over $750 million worldwide, it was received with mixed reviews. Many felt that The Amazing Spider Man came too soon after Sam Raimie’s series, and were critical of Garfield in the lead role. Some saw this as a watered down version of Raimie’s grittier Spider Man, and most just struggled to break free of making comparisons. The Amazing Spider Man was ‘OK’ as a reboot, and spawned one sequel. Unfortunately this was not enough to carry a full franchise, and any further movies slated for release were cancelled in favour of yet another reboot. Why are they rebooting again? Well, creators have said that they want to more closely align Spidey with The Avenger, which had been said was the reason for rebooting the first time. Hopefully it will be second time lucky! The most recent release on this list, Fantastic Four is potentially the movie that has been most widely condemned. Fantastic Four reboots the original film series of the same name which began in 2005. The reboot stars Miles Teller, Michael B Jordan, Kate Mara and Jamie Bell. The first sign of a problem came a few weeks before the release of the film, when it was announced that creators had decided to scrap the idea of releasing the film in 3D. In a year with so many franchise films being released, it appeared that Fantastic Four would be the only one to not offer a 3D experience. Many began to wonder why. The film which was released only a few weeks ago sits at 8% on Rotten Tomatoes, 3.9/10 on IMDB, and 27% on Metacritic. Director Josh Trank has even gone so far as to try to disown the film, subtly suggesting that the studio, 20th Century Fox, was to blame for the version of the film that was released. This led to viewers suspecting that the costs of reshooting the film to the studio’s liking made it impossible to pay for 3D. While it has grossed just over $100 million, critics have not been too kind noting that the film was poorly paced, poorly written, and failed to serve talented actors. Peter Travers of Rolling Stone even went so far as to call it “worse than worthless”. For comparative purposes, the first film in the original Fantastic Four series only has 27% on Rotten Tomatoes. 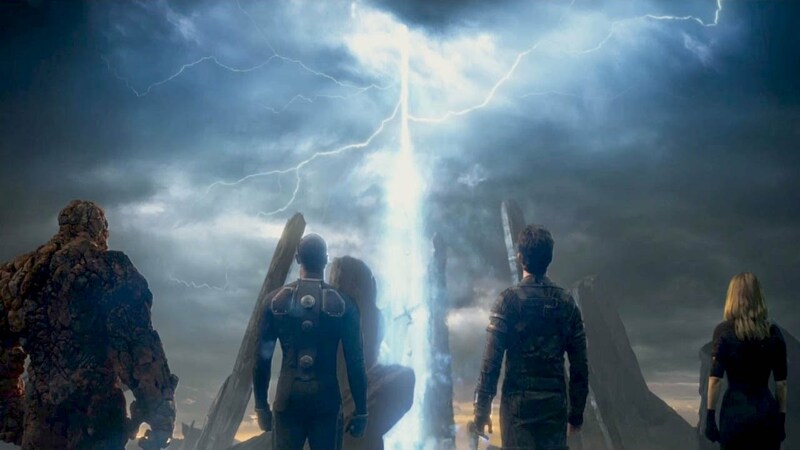 A sequel to Fantastic Four is due for release on 2017, and latest is that it is still happening. Retaliation serves as both a sequel to G.I. Joe: The Rise Of The Cobra, and a soft reboot to the G.I Joe franchise. It stars Channing Tatum, Dwayne Johnson, and Bruce Willis. While Rise Of The Cobra was said to be over the top action, Retaliation went for a grittier and more realistic look and feel. Despite this, the film was still not a success. G.I Joe: Retaliation debuted on Easter weekend globally and can be considered a box office success: it has grossed over $375 million and is the fourth highest grossing Hasbro film. It can be suggested, though, that people only watched Retaliation once as the film sits at a mediocre 28% on Rotten tomatoes. Many argued that while Retaliation was a better film than Rise Of The Cobra, it still felt nonsensical and difficult to watch. For many who were die hard fans of the G.I Joe universe, too much was left unexplained which damaged the integrity of the story. The original cast from Rise of The Cobra have all but disappeared, so rather than rebooting the characters with new actors, it seems creators decided to reboot the series with a completely new foundation. For anyone over the age of 12, the film suffered from a ridiculous lack of direction and identity. A sequel is happening and is due for release in 2016. 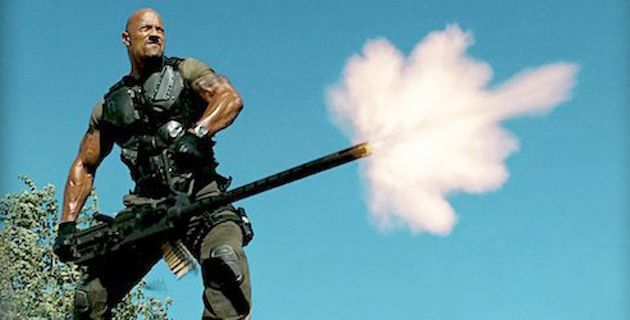 Dwayne Johnson is set to return, and Aaron Berg (Section 6) will pen the script. In 2009, Peter Laird sold the right to the TMNT franchise to Nickelodeon. This set Nickelodeon up to reboot the film series with Jonathan Liebesman directing and Megan Fox, Will Arnett and William Fichtner in starring roles. While it is Nickelodeon’s highest grossing movie ever (with $485 million globally), many had expected this film to surpass the quality of the 2007 movie TMNT. Produced by Michael Bay, this film had bigger names and more advanced technology to work with. Comparatively, Teenage Mutant Ninja Turtles sits at a 21% approval rating on Rotten Tomatoes, whereas TMNT (2007) boasts 34%. 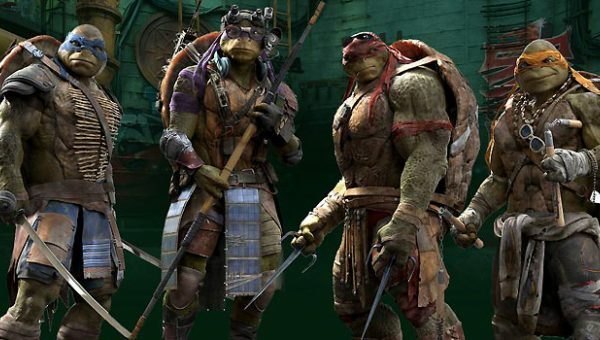 Viewers slammed Teenage Mutant Ninja Turtles for being poorly written, with boring and unprovocative villains. The film was nominated for several Golden Raspberry Awards, including Worst Picture and Megan Fox took home the award for Worst Supporting Actress. One of the biggest issues is that for many viewers, the Ninja Turtles were a beloved childhood franchise that was seemingly ruined by terrible films released almost back to back. Some wondered, after the failure of the 2007 venture, why try again only 7 years later? One might blame the fact that a new studio was producing the film for it’s lack of identity, but most audiences took issue with the total recreation of the characters (where did their super powers come from?) and ‘devil may care’ attitude towards the storyline and acting. William Fichtner has revealed that he is signed on to star in three more TMNT films, with the next slated for release in 2016. Yet another film produced by Michael Bay makes it onto this list, with 2010’s ‘A Nightmare On Elm Street’. The film, directed by Samuel Bayer, is a remake of Wes Craven’s 1984 slasher and was intended to reboot the Elm Street franchise. 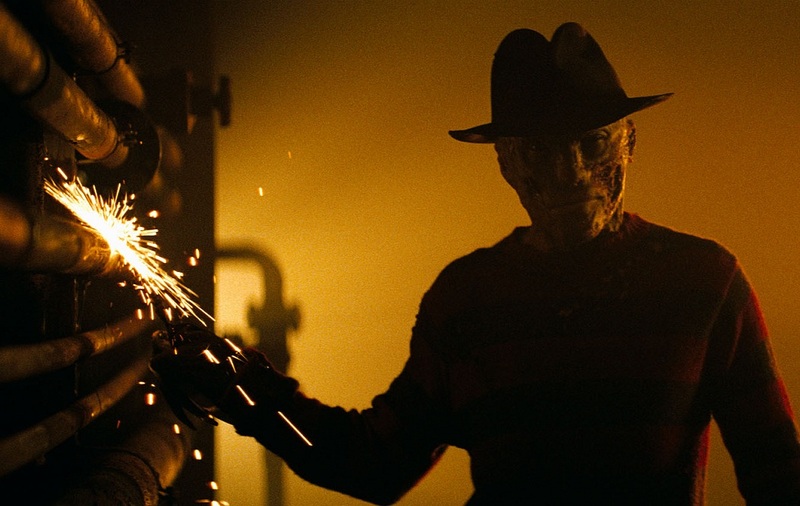 The intention of the film was to make it ‘more scary’ and to take away the human elements of the villain, Freddy Kruger. It was anticipated that this film would be a complete rebirth of the horror franchise and lead to several more films. Trouble began for the reboot when original creator Wes Craven expressed his distaste at the series being remade, especially given the fact that he was not consulted on the film. While this turned off a number of die hard fans, the film still has quite the impressive opening. A Nightmare On Elm Street has one of the widest openings ever for an R rated film, and has globally grossed over $115 million. While the film was praised for it’s visual affects, it was highly criticized for it’s lack of depth: where the original Nightmare On Elm Street played with a psychological element, the reboot turned into a full slasher film with very little substance. The film holds a 15% rating on Rotten Tomatoes, one of the lowest in the Elm Street series. Needless to say we are yet to see a continuation of the rebooted series. When we crunch the numbers, the logic behind rebooting film franchises becomes clear. While the five worst movie reboots get panned by critics and viewers leaving them struggling in ratings, the average global gross sits at around $365 million. When putting this up against the best five reboots, their global average gross is $417 million, a difference of only $52 million. It seems that it doesn’t matter whether you make a great reboot or a terrible one, audiences are going to be drawn to the cinema in droves, and you will likely be greenlit to make more and more.